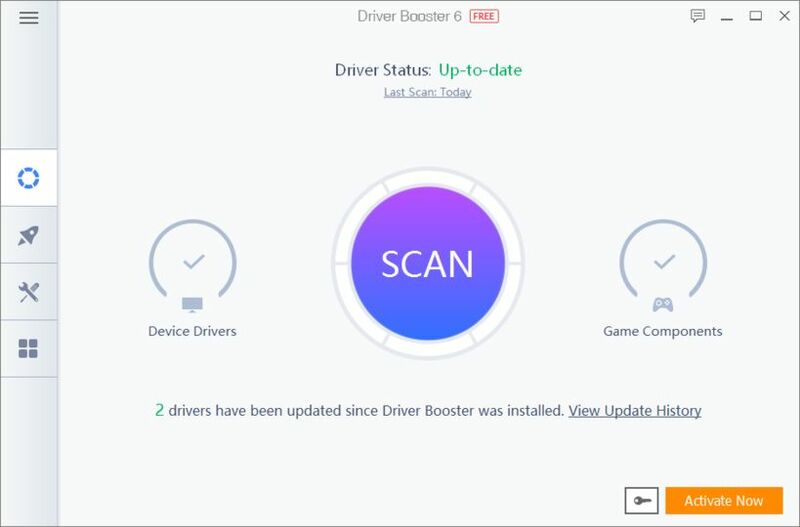 Driver Booster is one of the most popular driver update tools worldwide. 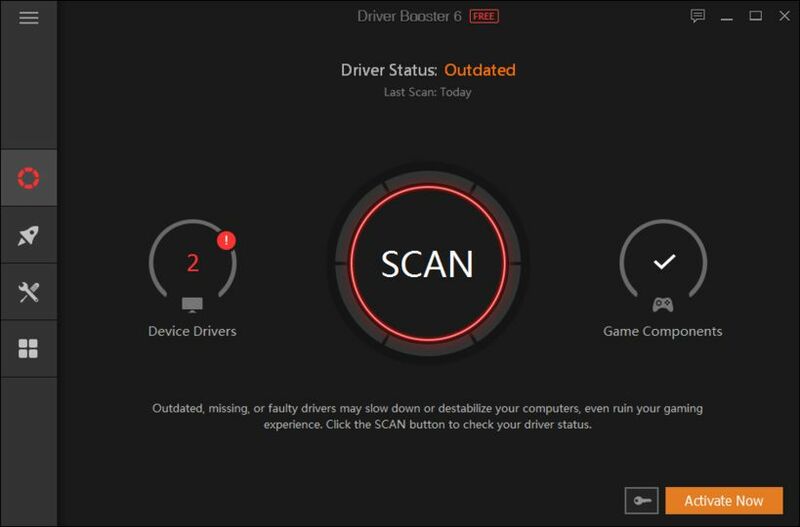 It helps users to detect all outdated/faulty/missing drivers and game components and always keeps them up-to-date. 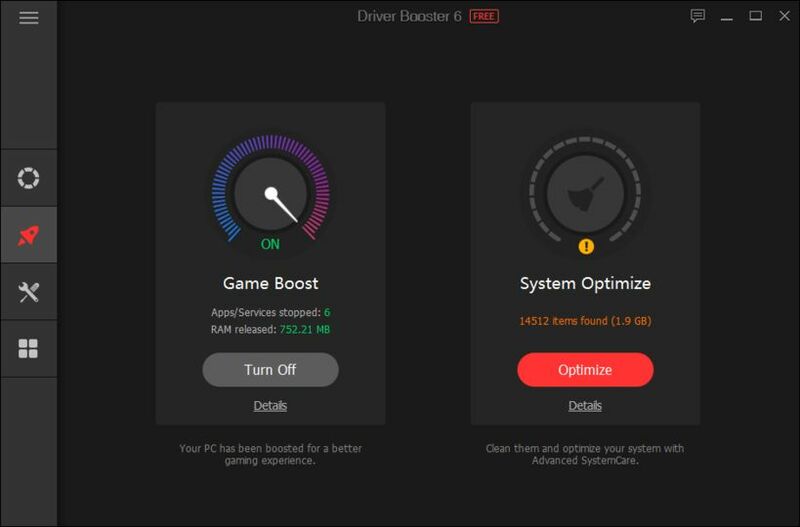 Driver Booster 6 also enables intelligent auto driver update service while the system is idle to save a lot of valuable time. 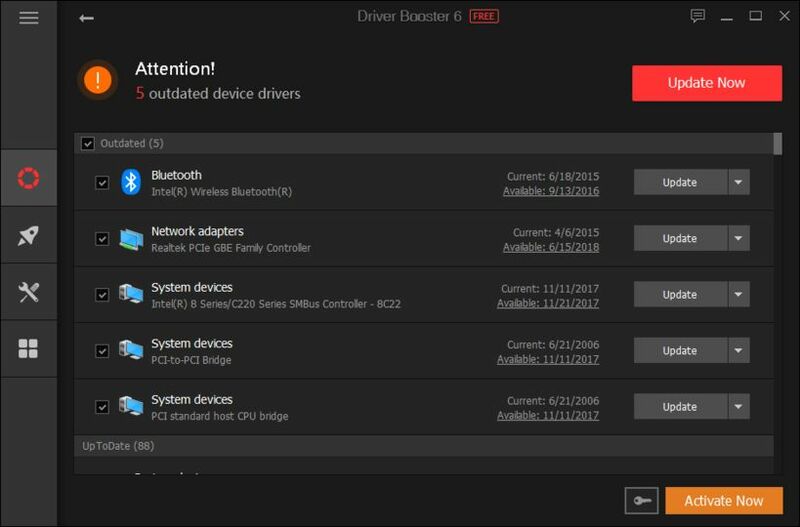 Moreover, Driver Booster 6 offers useful tools to help users restore the system, view system information, and fix common but bothersome problems such as no sound, network failure, bad resolution, and device error. Ei yhtään tähteä. IObit mukana tuli haittaohjelmia ja ääniohjeimet meni aivan sekaisin. Sama juttu kun kokeilin VirtualBoxissa.